According to the UP Board exam time table, the class 10 board exams will continue till 22 February while the class 12 exams will be concluded on March 14. New Delhi: Uttar Pradesh Board of High School and Intermediate annual exams will start tomorrow. As many as 66.37 Lakh students have enrolled for the UP Board exams this year. Of this, 36,55,691 students have registered for Class 10 and 29,81,387 for Class 12. According to the UP Board exam time table, the class 10 board exams will continue till 22 February while the class 12 exams will be concluded on March 14. After releasing the date sheets for class 10 and class 12 exams, Uttar Pradesh Education Board Secretary Neena Srivastava had said the Class 10 exams would be completed in a record 14 working days this time while the exams for Class 12 will conclude in 25 working days, as desired by the Yogi Adityanath government. Deputy Chief Minister Dinesh Sharma, who also holds charge of Secondary Education and Higher Education Departments, had said earlier that the exams this year would be conducted with full transparency, be cheating free and also be done within a month. 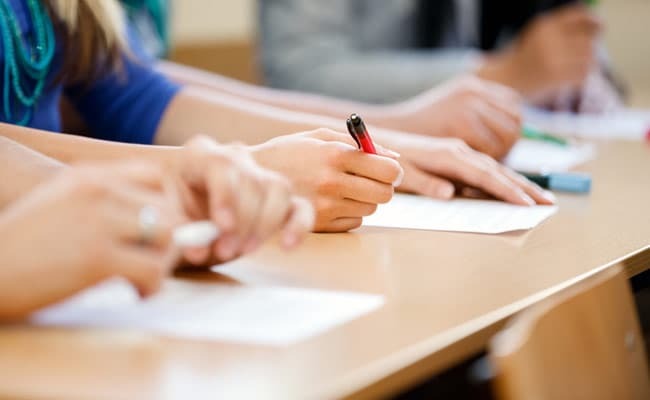 Elaborate arrangements have been made to prevent cheating and maintain transparency in the ensuing Uttar Pradesh board examinations commencing from Tuesday, a state govt official said yesterday in Mathura. "Prohibitory orders under section 144 have been promulgated with ban on outsiders within a periphery of 200 metres, and the entire district has been divided into three super zones, 7 zones and 27 sectors," District Magistrate Sarvagyab Ram Mishra told Press Trust of India. He also said while ADMs would be incharge of the super zones, SDMs and city magistrate would look after the zones. 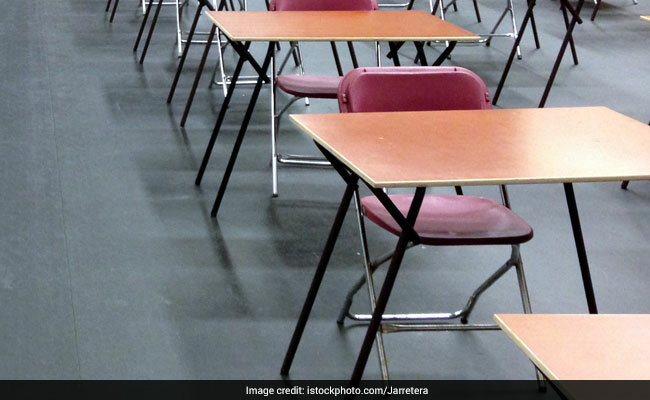 Ahead of the UP Board exams for class 10 and 12, Times of India reported that, phone numbers of some 10 school owners of Agra district have been put on surveillance to keep a tab on organised cheating. On exam days, according to the daily, mobile phones of examination centre coordinators and other concerned officials on duty in flying squad will also be tracked.